The Overbored 454 is a Hot Wheels Original Model by Phil Riehlman. 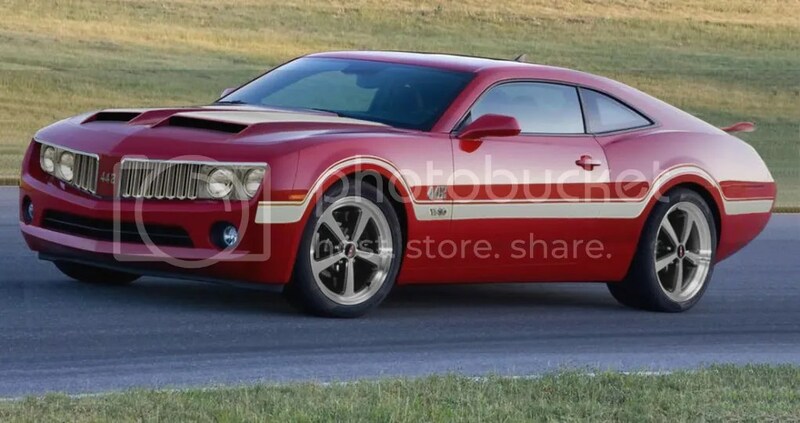 This model resembles a 70’s Chevelle SS that has been tuned. With its 5.0 V8 Psycho Maxter engine with 845 horsepower and a top speed of 275 mph, this muscle car will rule the American street races. 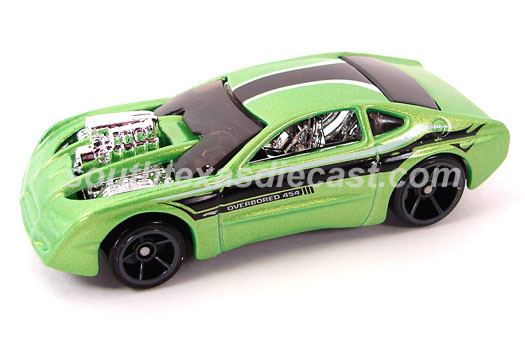 This model resembles a 70’s Chevelle SS that has been tuned. With its I-6 (Inline Six) Psycho Maxter engine with 845 horsepower and a top speed of 245 mph (394 km/h), this muscle car will rule the American street races. Yes, we are discussing a Hot Wheels car here. But fiction requires verisimilitude, defined as “the appearance of being true or real.” (So ignore that 275 mph claim.) 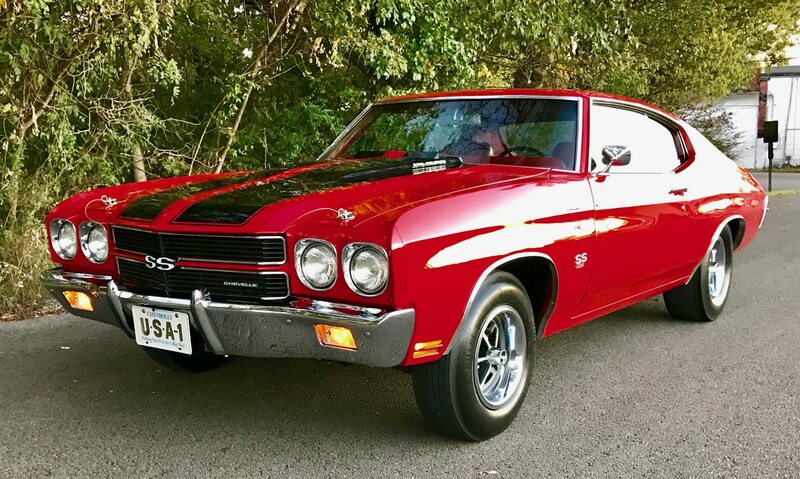 It is true that the Chevelle SS was a trim package, but according to this only 7,000 of the Chevelle SS were made with a Chevy six-cylinder engine, and likely none after the mid-1960s. Back to the engine. The six a Chevelle SS might have had was introduced in 1962 for the new Chevy II compact (which means it probably powered my parents’ Nova sedan and wagon), in 194-, 230- or 250-cubic-inch sizes, with gas and air measured through a one- or two-barrel carburetor, producing at most 155 gross horsepower. (There also was a 292 six available, but sold only in trucks and vans.) It replaced the old “Stovebolt” six that powered the first two years of Corvettes. 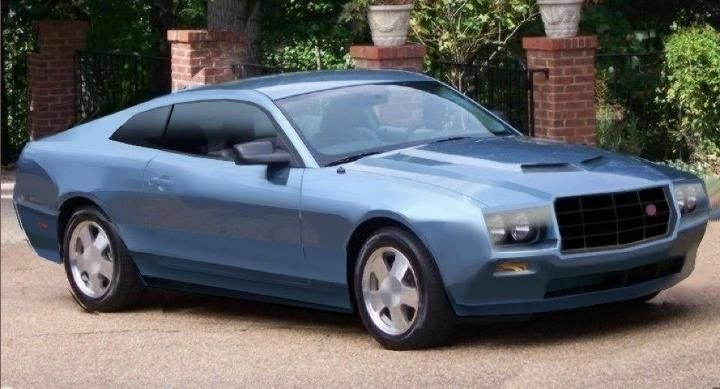 Maybe it could be bored out to 5 liters (about 305 cubic inches, but even with a supercharger and being “tuned” the idea that you could get 845 horsepower out of that engine is laughable, even in toys. 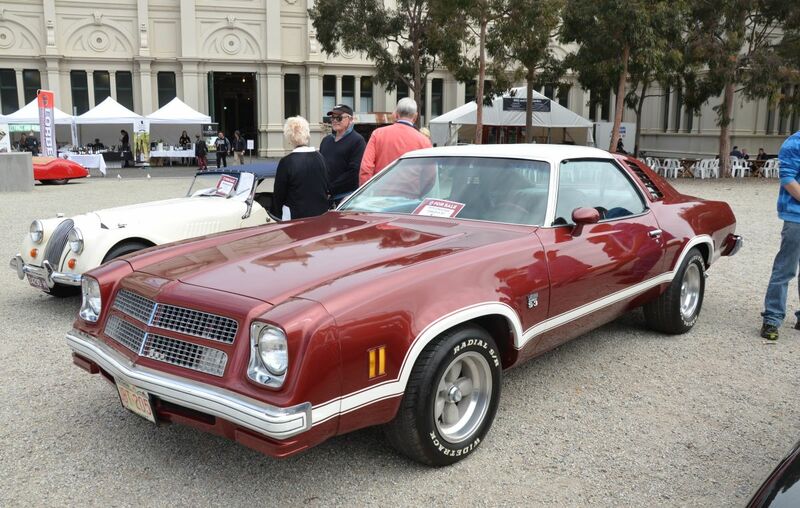 Besides that, what does “454” refer to if not to Chevy’s 454 V-8? That engine was the biggest of Chevy’s commercially available big-block V-8s. The second of the two big-blocks started at 396 cubic inches in the 1965 Corvette, grew to 427 cubic inches, then reached its zenith at 454 cubic inches in 1970. (My former neighbor’s 1970 Corvette owner’s manual listed an optional LS-7 465-cubic-inch 454, though it was never sold by Chevy. 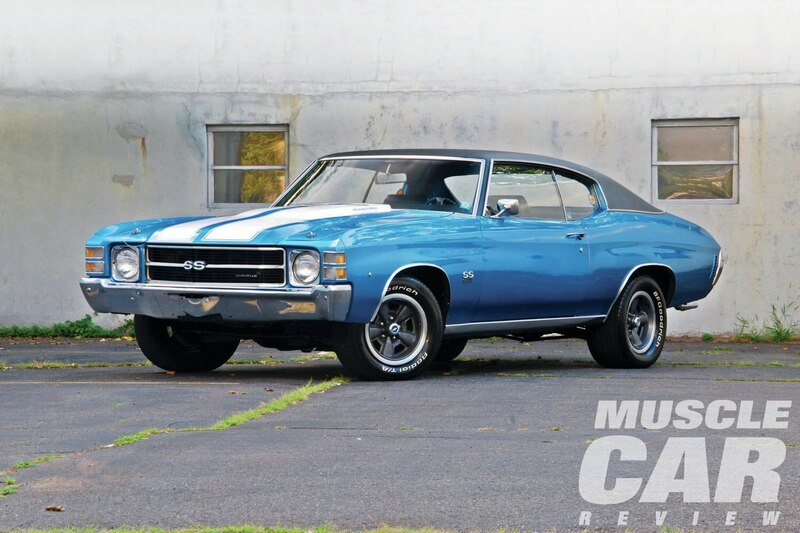 The Chevelle SS 454 had to do with just 450 stated horsepower.) That engine wasn’t available in cars after 1976, but it was available in trucks up to the SS 454 half-ton pickup to 1993. It shouldn’t be news that you can get a lot of horsepower from a 454. My late friend and broadcast partner Frank, who once sold Chevrolets, could tell you more about 454s, I imagine, than I can without research. Even though Chevy sold 454-powered Chevelles, I imagine they must have been very nose-heavy, since aluminum blocks and heads weren’t perfected yet. Of course, the point of muscle cars was shoving the most horsepower possible into a mid-size (and sometimes compact) car. Such things as handling and braking weren’t priorities. (Imagine driving one of those in the era of drum brakes.) 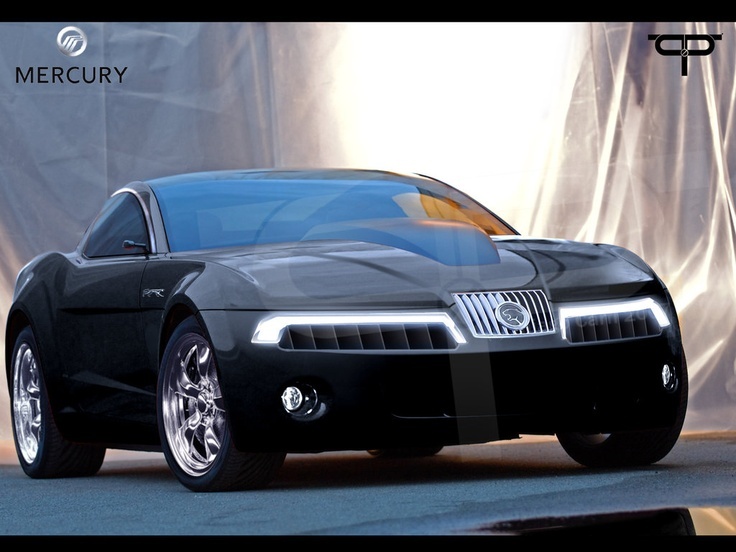 We won’t even discuss gas mileage. Even though you haven’t been able to buy a big-block in a car in 40 years and a truck in almost 25, it turns out you can still buy a big-block engine from Chevy, with horsepower ranging from 406 from a 502 (for $7,566) to the ZZ572 720R Deluxe, which for $18,531 (minus a $250 rebate from Chevy through Dec. 31) will deliver 727 horsepower to your Chevelle or anything else you can fit it in. According to Chevy, though, the engine requires 110 octane gas and is “suitable for limited forays on the street.” Worse, the 720-horsepower ZZ572 is available with only, in GM’s Connect & Cruise package (with another $500 or $750 rebate through Dec. 31), an automatic transmission. If you can sacrifice 100 horsepower and can spend another $100 (really), the 620-horsepower ZZ572 can be equipped with a six-speed manual transmission. Or, for $2,000 less, you could make do with just 502 horsepower in the fuel-injected Ram Jet 502. As you know, God intended us to drive V-8s and sticks.